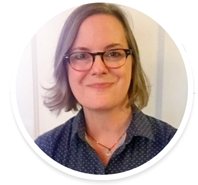 "I’m a professional graphic/website designer, visual artist, and information specialist in Takoma Park, MD with over 20 years in the desktop, multimedia and web development industry. I'm passionate about working hard for my clients to help them achieve their goals. Whether you need a website or a Facebook video that advertises your brand or special event, I'm here to help." "Over the past four years I've been creating and exhibiting my art work which often features people and scenes from around my hometown, Takoma Park, MD. Please visit Michelle Bailey Fine Art to see my work." 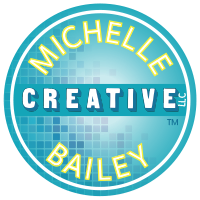 Our business is now operating under the name of Michelle Bailey Creative LLC starting in March 2018. 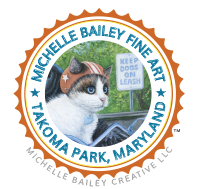 Michelle Bailey Fine Art LLC was the prior name.